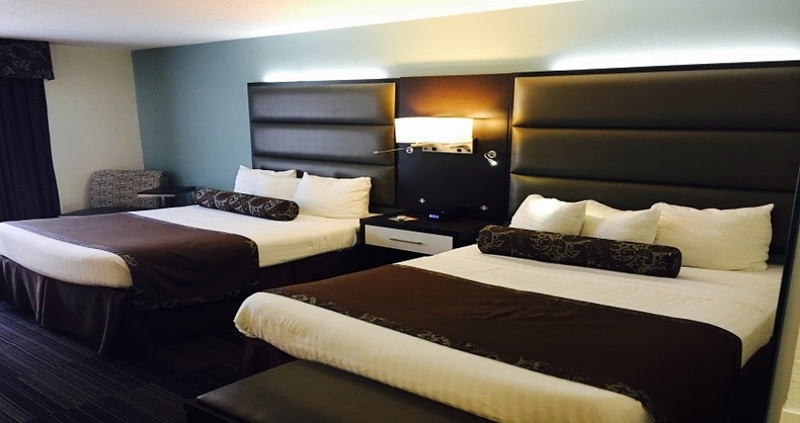 We invite you to stay in one of nicely appointed guestrooms, or enjoy one of our beautiful suites. All guest rooms have microwave, refrigerator and single cup coffee makers, hairdryer, iron and ironing board and feature Bath & Body Works Signature Collection products. All suites feature a separate bedroom with king size bed, living room with beverage center, refrigerator and microwave. You may also choose to upgrade to one of our Courtyard Rooms with balcony or patio surrounding the pool and garden area. All rooms have multiple charging ports for guest convenience to keep phones and computers charged. 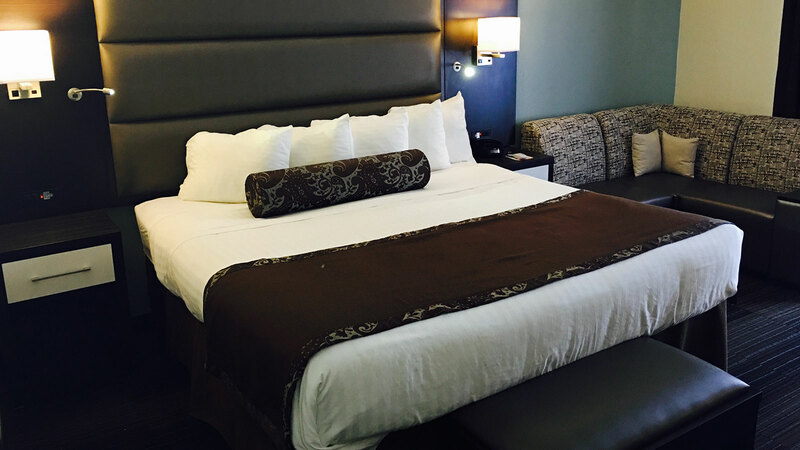 Our oversized Executive Suites are Nashville themed and perfect for special occasions or those needing extra space to relax and unwind. Oversized and nicely appointed with beverage center and dining area, microwave and refrigerator, living room with sofa sleeper and King size bedroom, two televisions, and work desk with extra charging for all electronic devices . 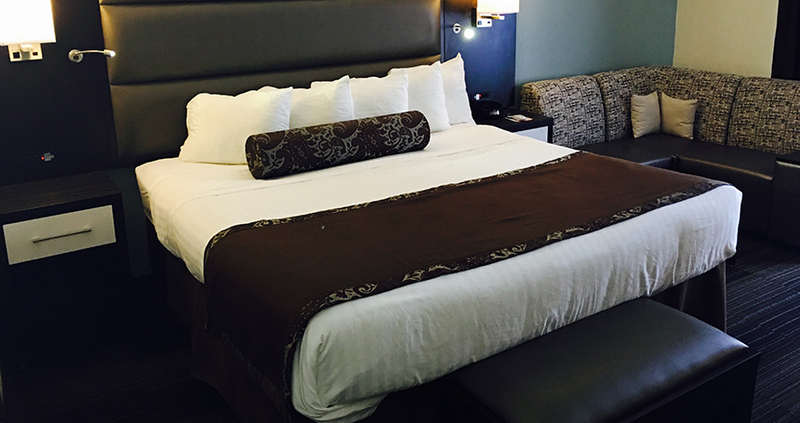 Our Executive Suites have plenty of room for those who prefer extra space and superb amenities including Bath & Body Works soaps and lotions, complimentary bottled water at check in and souvenir Nashville postcard. Business Suites: Perfect for business traveler and families as well. Complete with beverage center, microwave and refrigerator, large work desk with extra charging station, living room with sofa sleeper and a separate King size bedroom. Bottled water at check-in, souvenir Nashville postcard and upgraded amenities will enhance your stay and insure you are more comfortable and relaxed.